What Tools Are Available to Help Choose the Right Keywords? 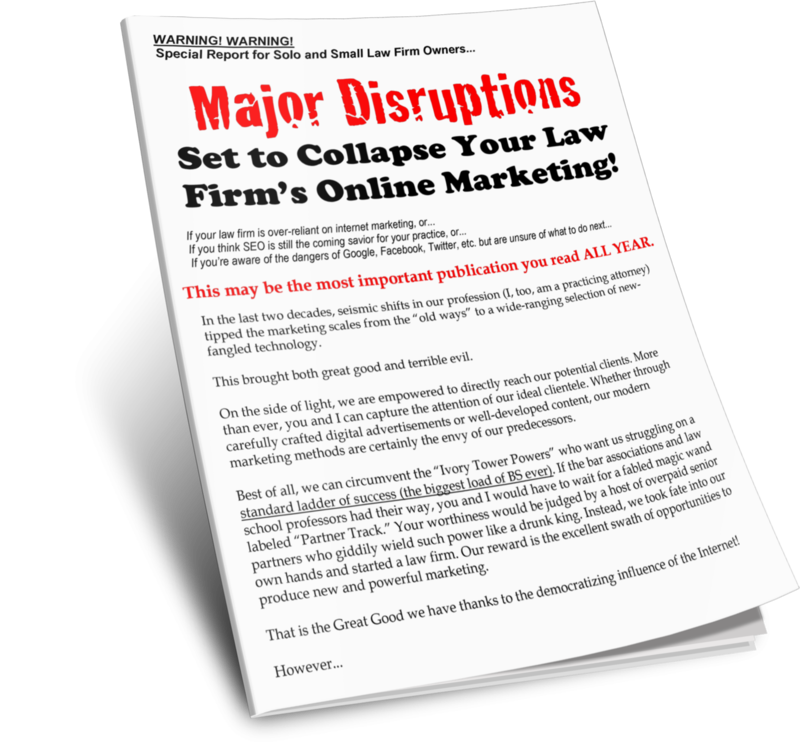 Choosing the right keywords is an important aspect to a pay-per-click campaign designed to maximize your attorney marketing. 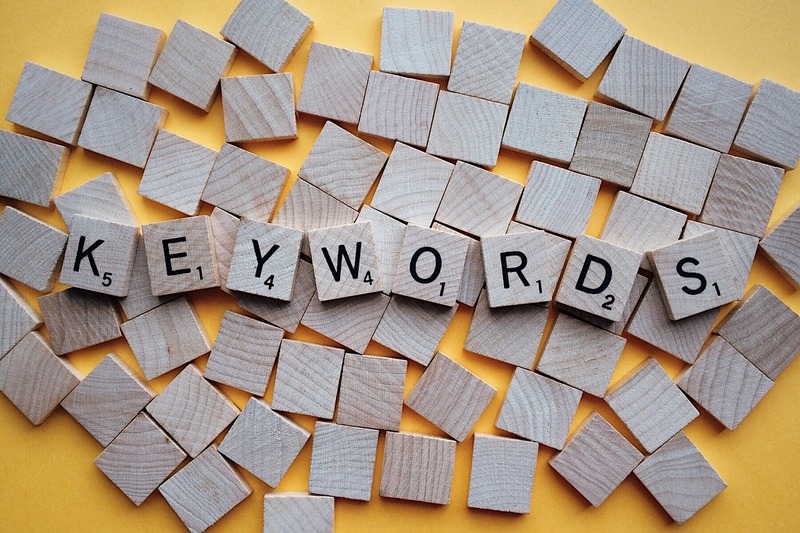 While it is certainly possible to choose quality keywords on your own, there are also several free keyword resources available to help maximize the return on your investment. The following is a brief overview of some popular websites providing this service. This keyword tool is free and offered by Google. It will assist you in finding keywords and adding to your collection. By entering words that you are already using or would like to use, it generates a list of similar words along with data that indicates how frequently the words are searched. This allows you to evaluate whether the words are worth the investment. This is another free keyword tool available online. It works by taking your keywords and combining them in new and different ways. It helps by showing you different combinations that you may not have otherwise thought of on your own. This free keyword website offers an interesting twist to the usual keyword finder tools. It works by generating a list of the terms that your competition is bidding on. You can find these words by giving the website the domain of your competitors. It is not always perfectly accurate, however.